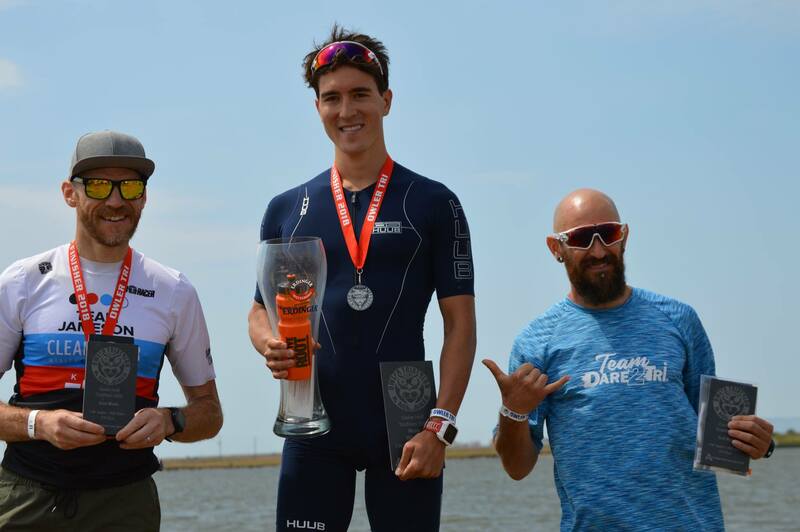 Returning to probably the fastest middle distance triathlon in the South East. 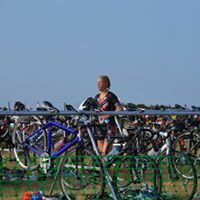 Owler Tri’s offer middle distance events with standard, sprint triathlons and aquabikes. 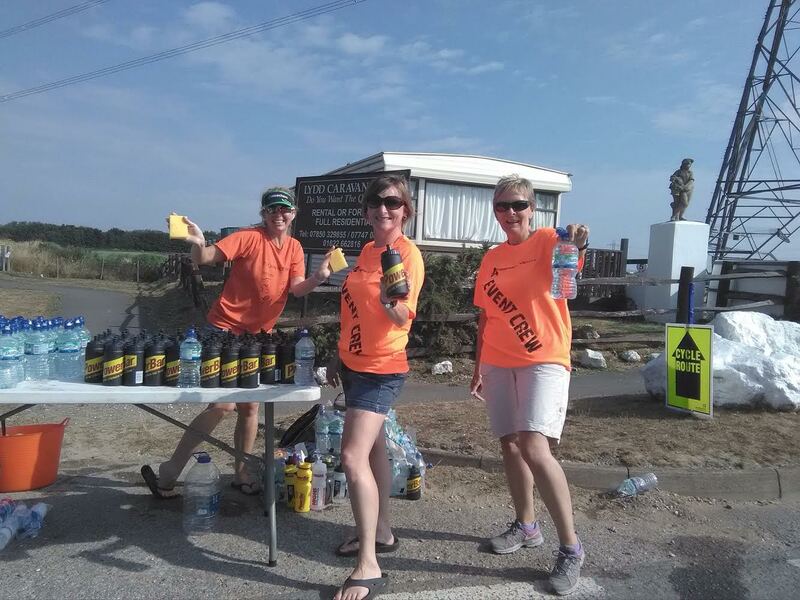 The triathlons will start in Lydd Lake with a twp lapped swim, before competitors ride a flat lapped bike route on scenic country roads through Lydd, Brooklands and Camber, before returning to transition at Lydd lake. The 21K run section is flat four lap circluar route along paths around lake and surrounding paths. The standard run also follows the same route. You then head to cross the finish line in style. Saturday 20 July - Registration open 2pm until 4pm. Sunday 21 July - Registration open from 5.30am until 7.30am. 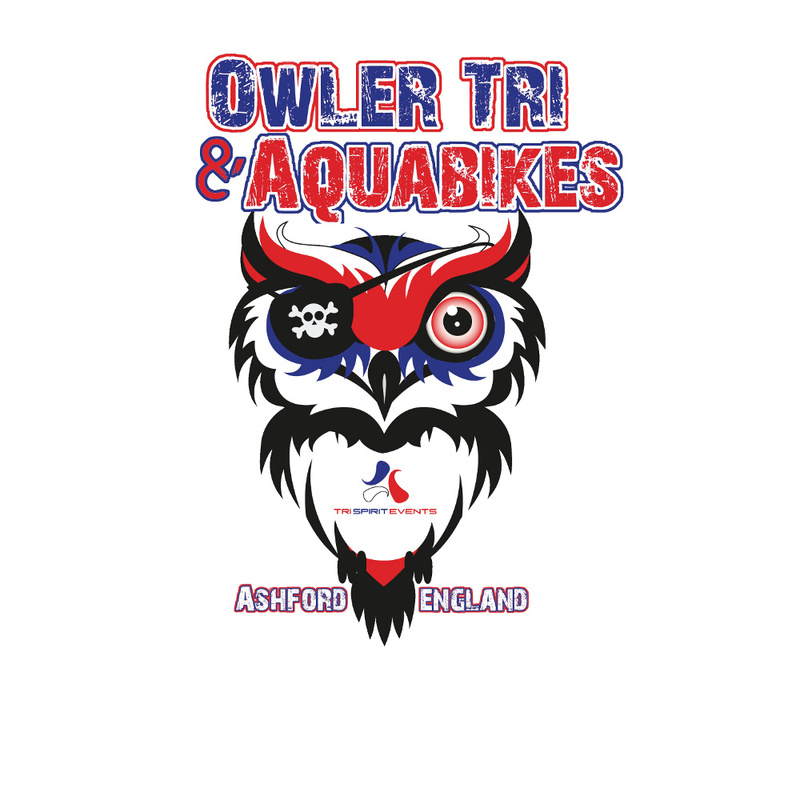 Owler Half Tri & Aquabike - Sunday 21 July at 6.50am at swim start. 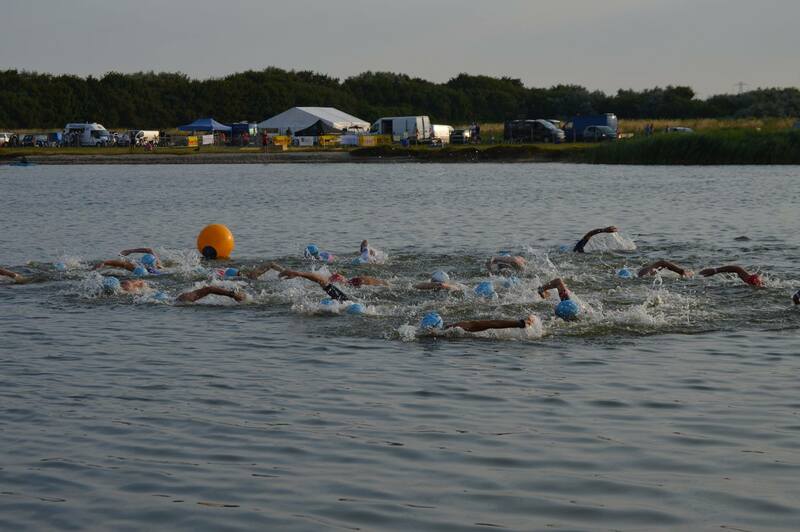 Owler Standard Tri & Aquabike - Sunday 21 July at 7.20am at swim start. 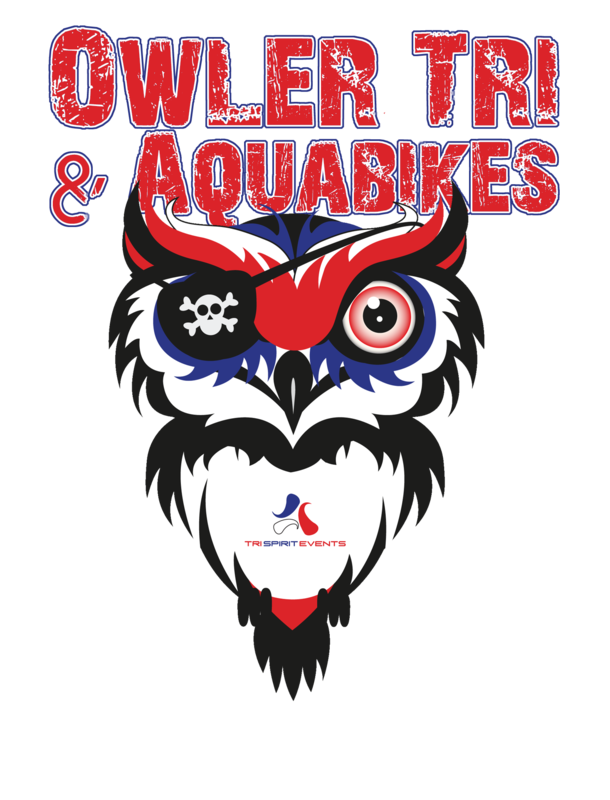 Owler Sprint Tri & Aquabike - Sunday 21 July at 7.50am at swim start.